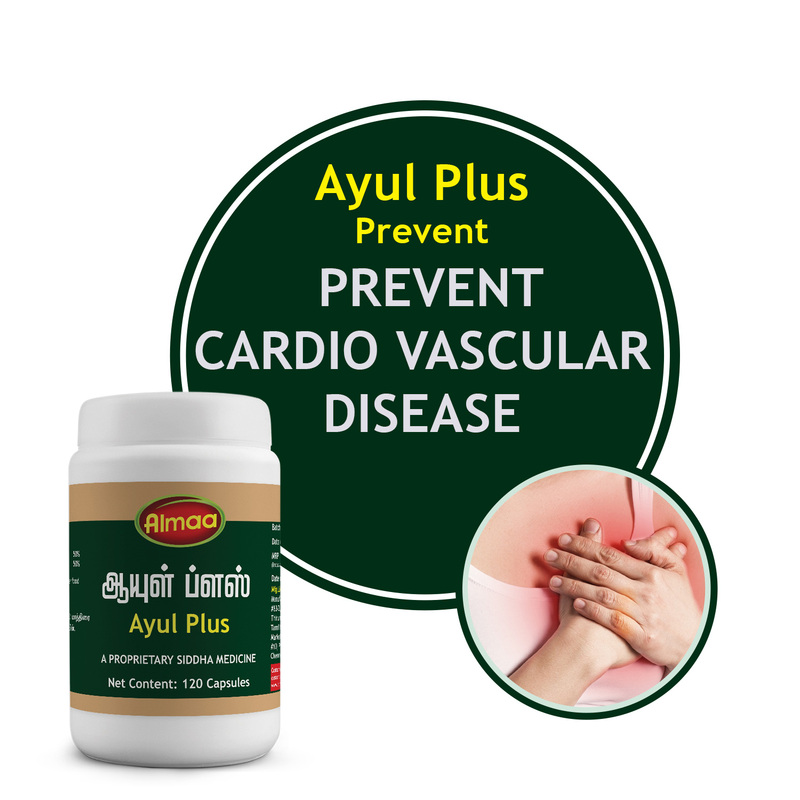 Ayul plus is an exclusive cardiac tonic formulated with conventional heart care, Ayul plus is indicated for high blood pressure, effective cardiac function and to prevent cardio vascular disease. 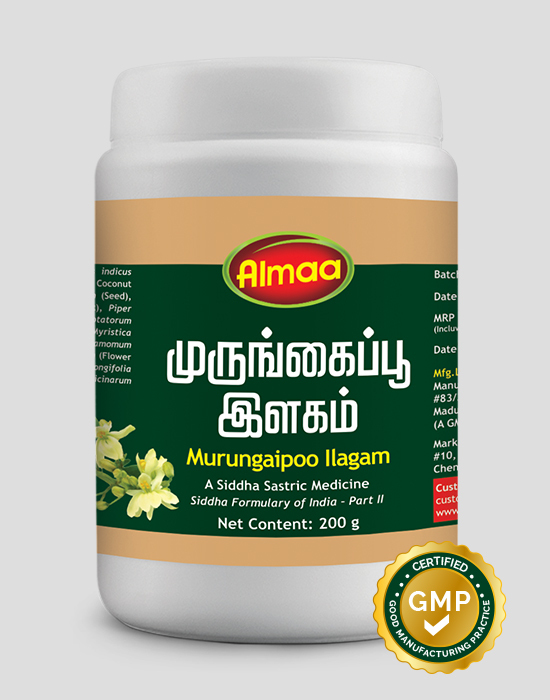 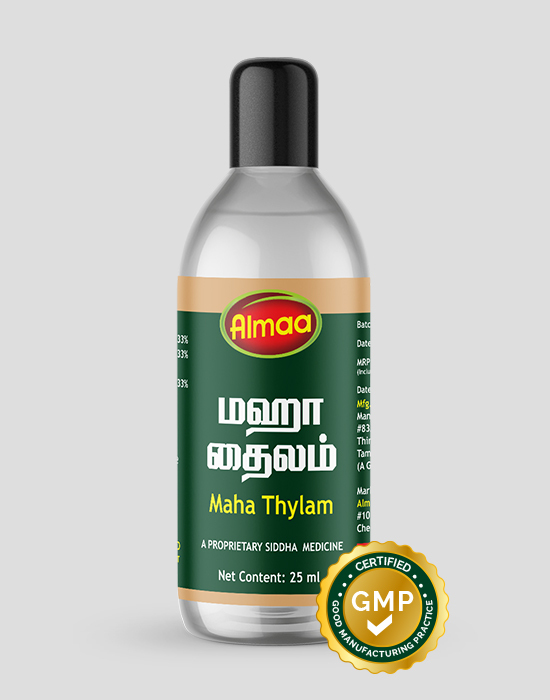 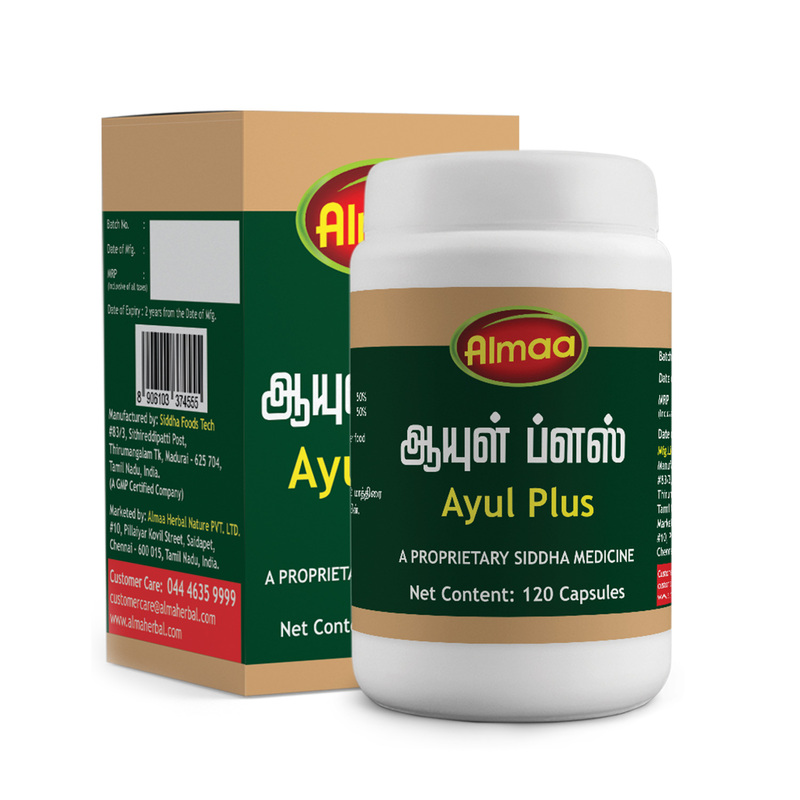 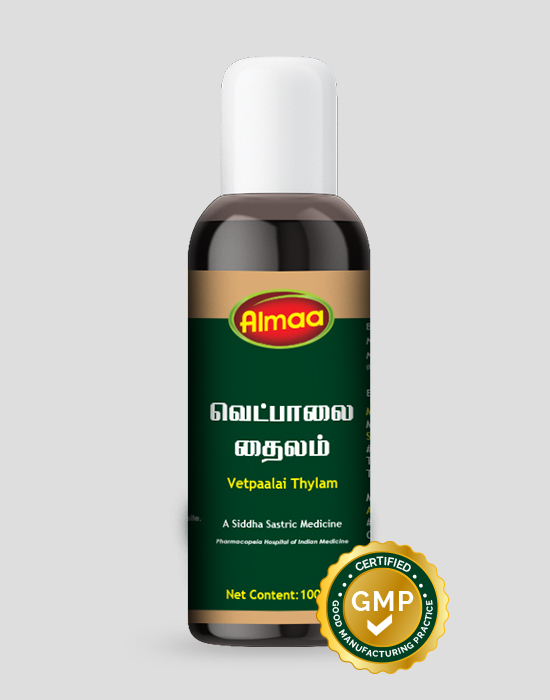 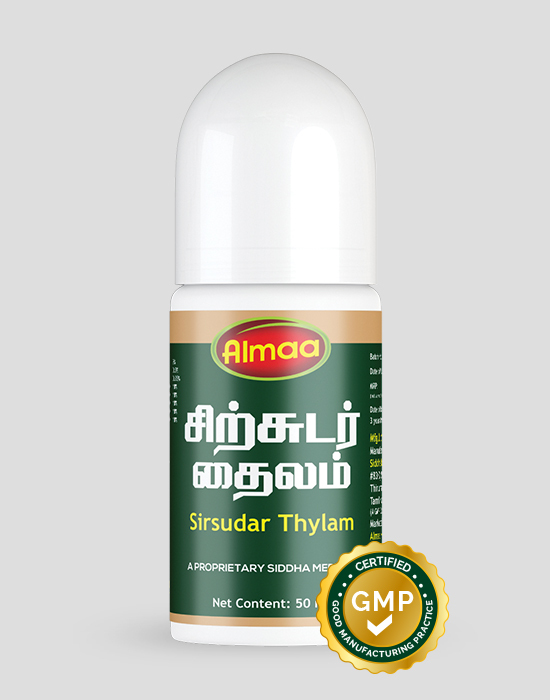 Ayul plus is an exclusive cardiac tonic formulated with conventional heart care herbs Marutham (Terminalia arjuna ) and Venthamarai (Nelumbo nucifera). 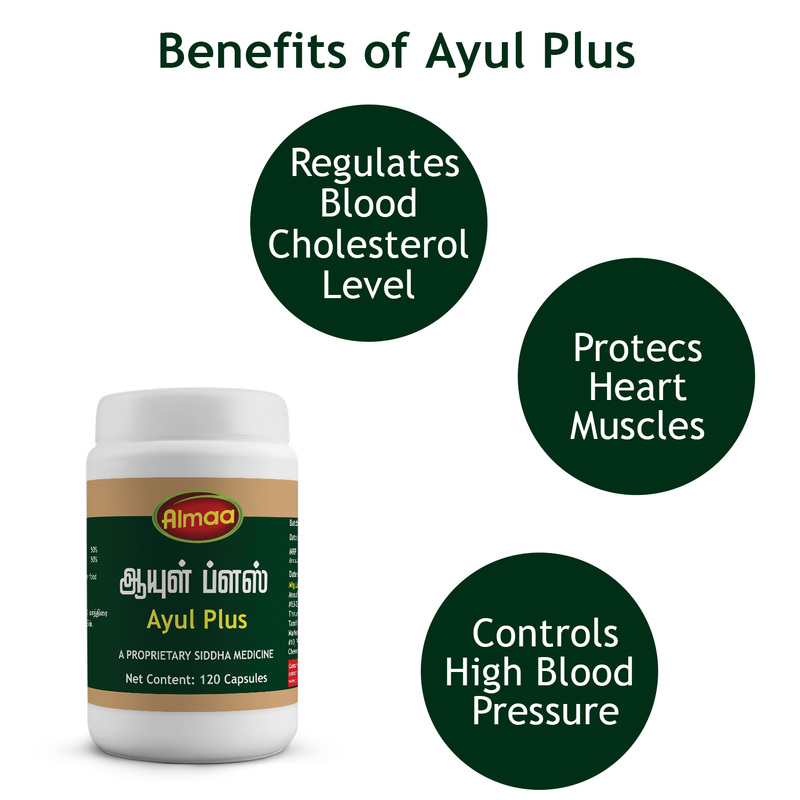 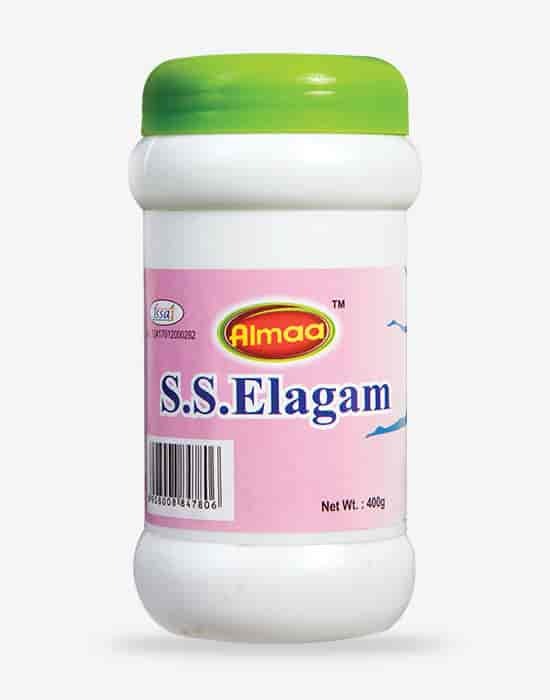 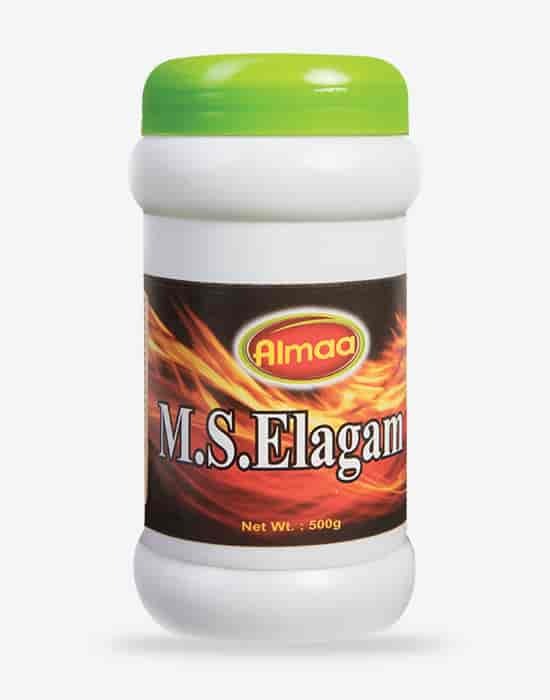 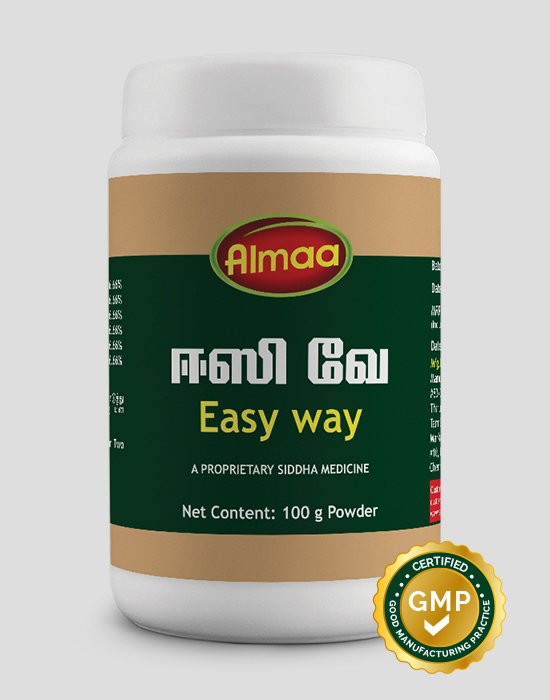 Arjuna is beneficial in cardiac muscle function and pumping activity of heart. 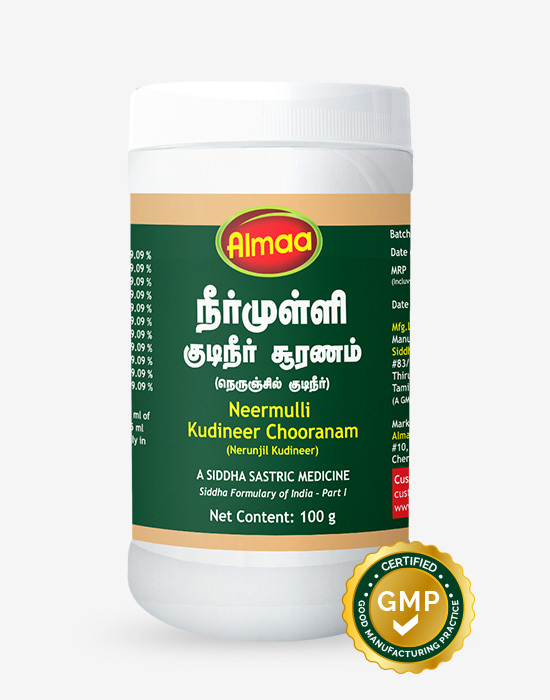 Arjuna is as an efficient anti ?ischemic agent, anti oxidant and anti artherogenic agent proves its therapeutic benefits in preventing cardio vascular disease. 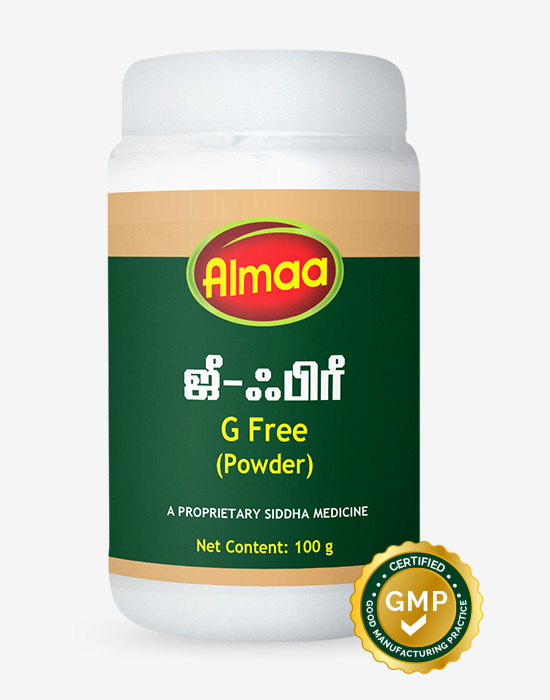 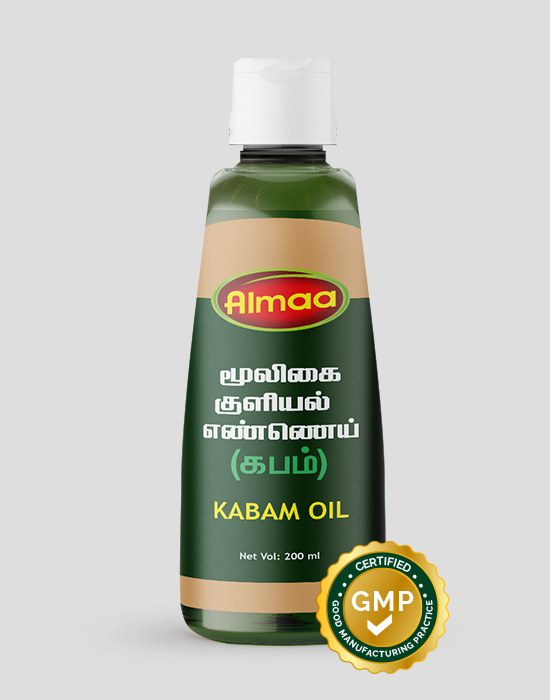 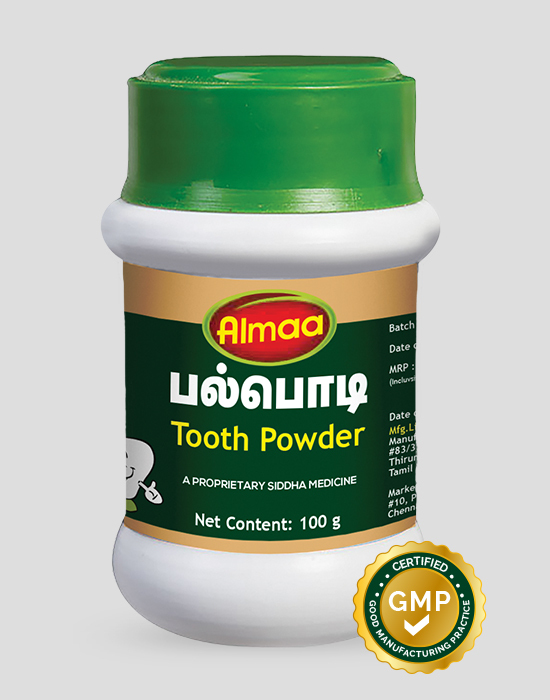 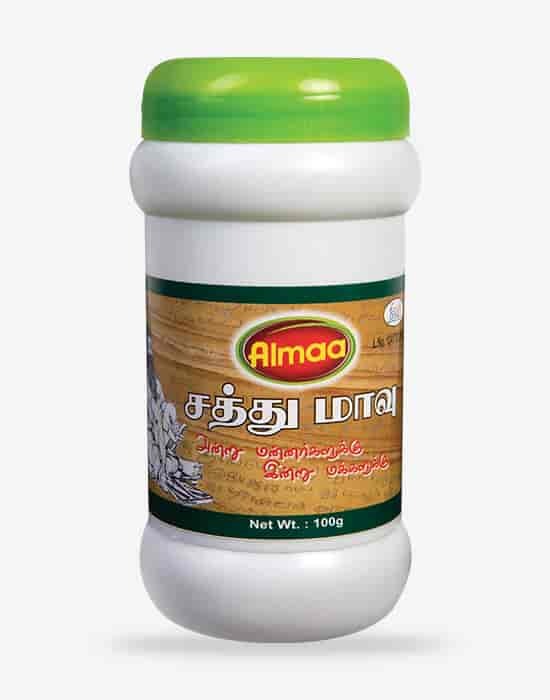 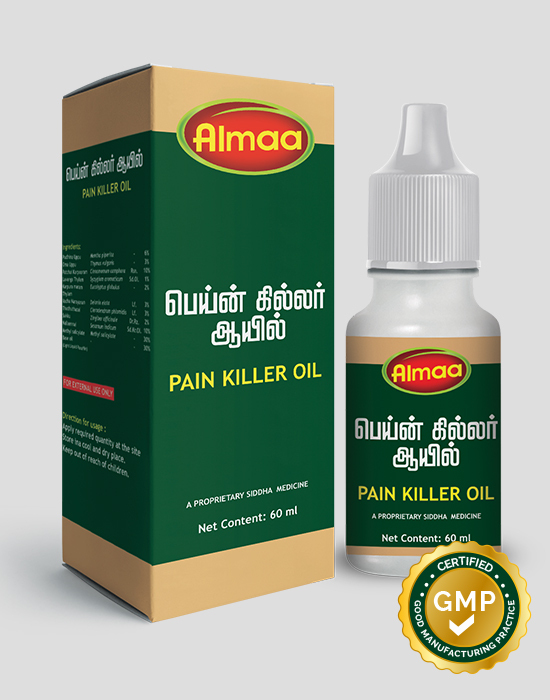 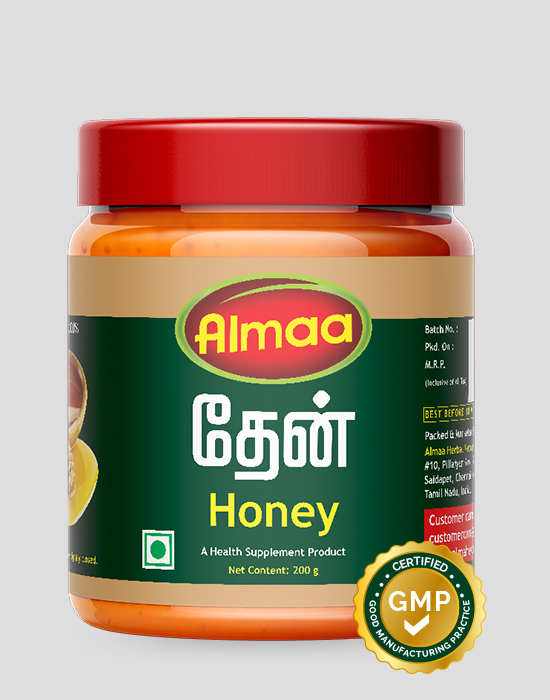 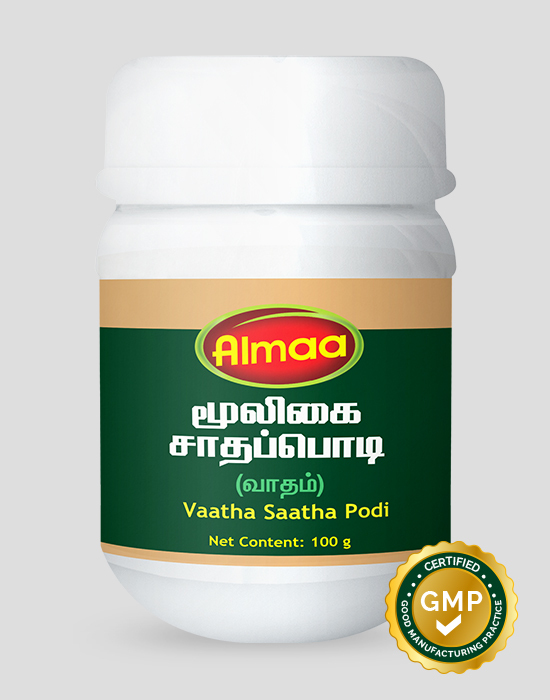 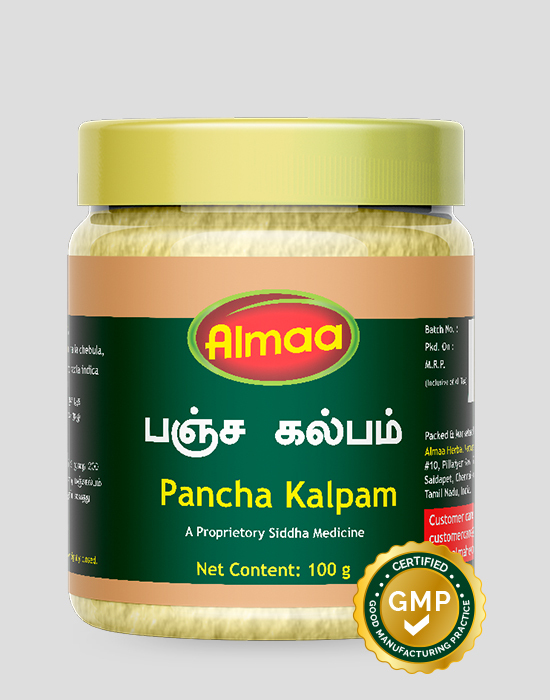 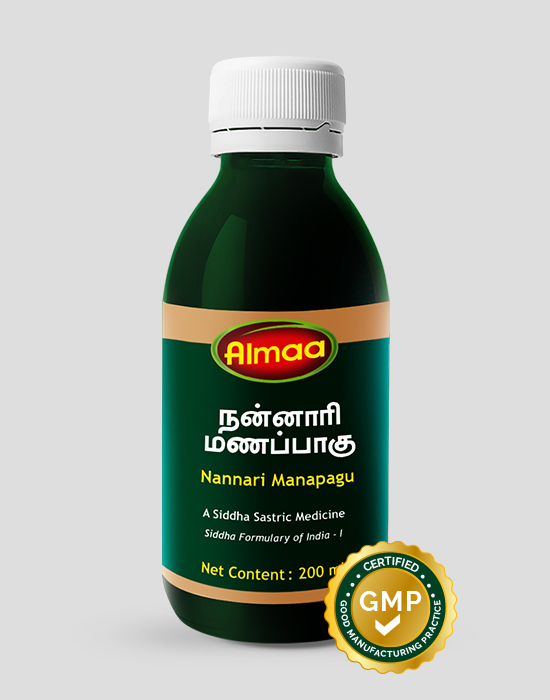 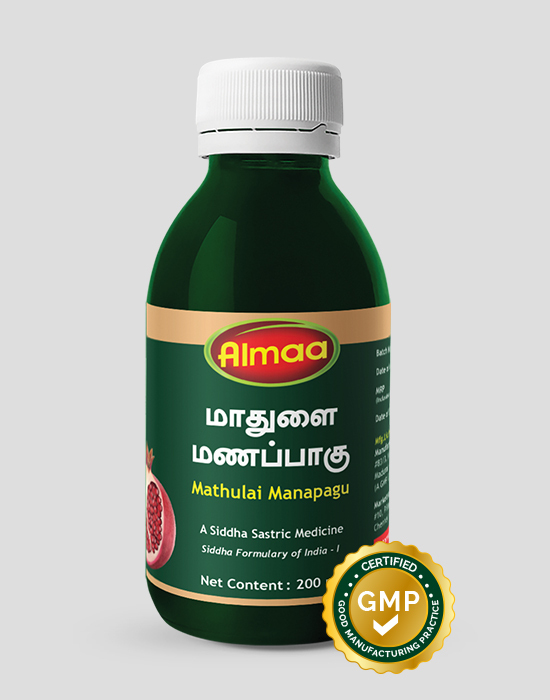 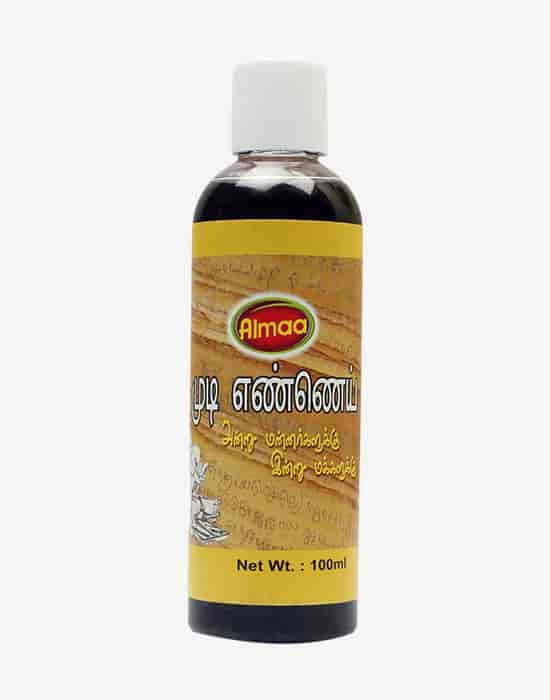 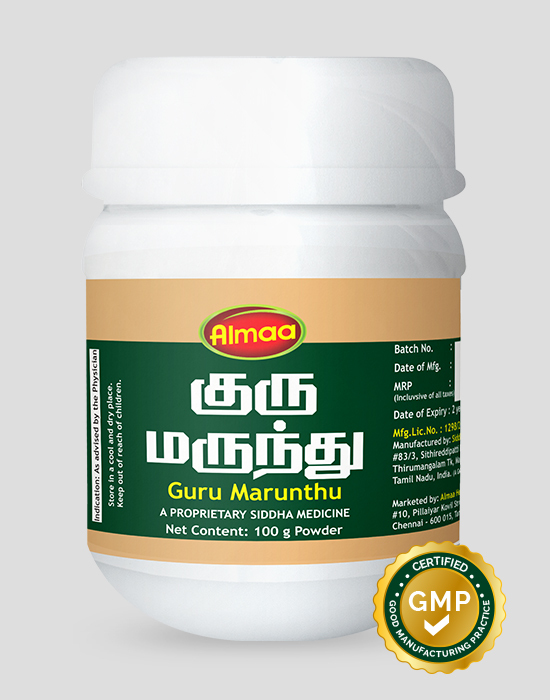 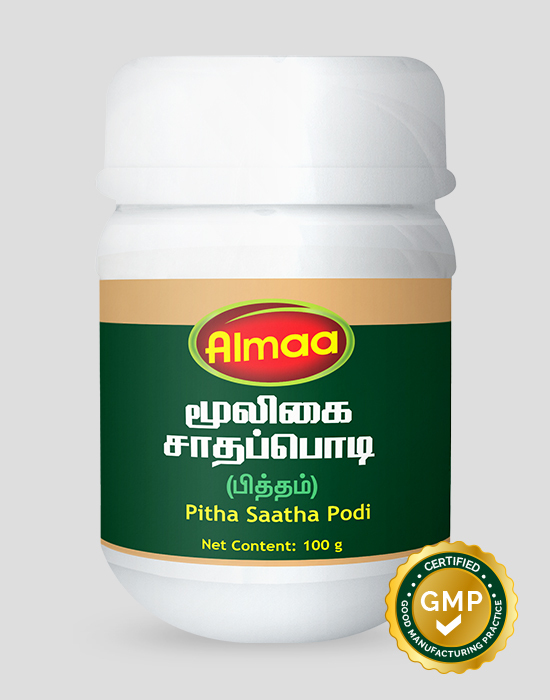 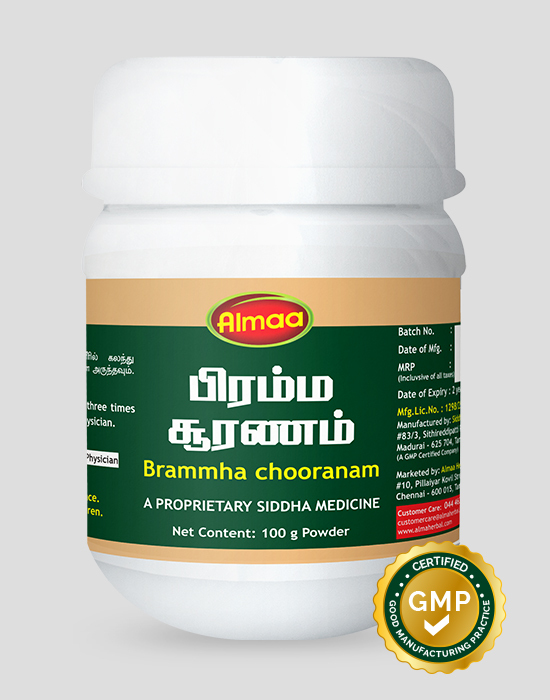 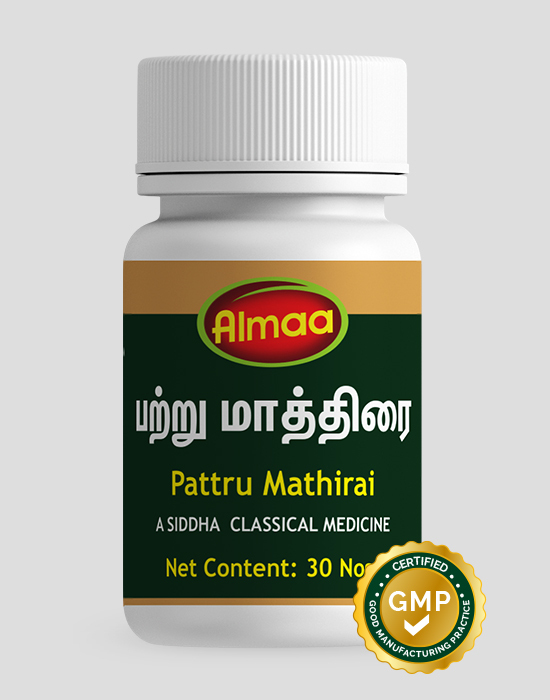 Venthamarai is classically known for its clinical importance in regulating blood cholesterol level and protection of muscles of heart . 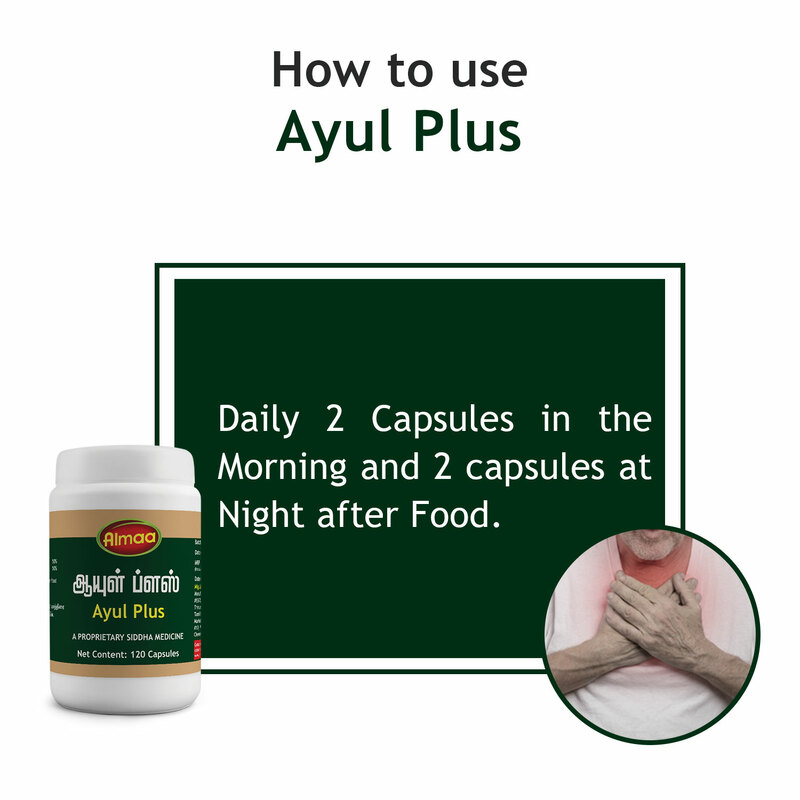 Ayul plus is indicated for high blood pressure, effective cardiac function and to prevent cardio vascular disease. 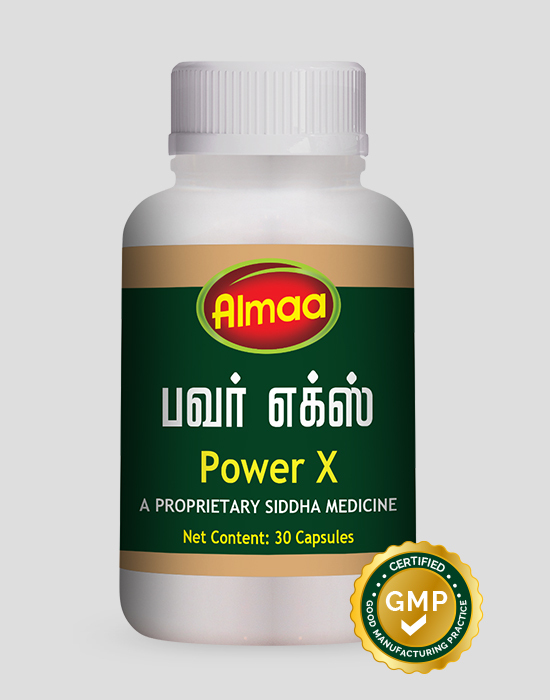 Daily 2 Capsules in the Morning and 2 capsules at Night after Food.